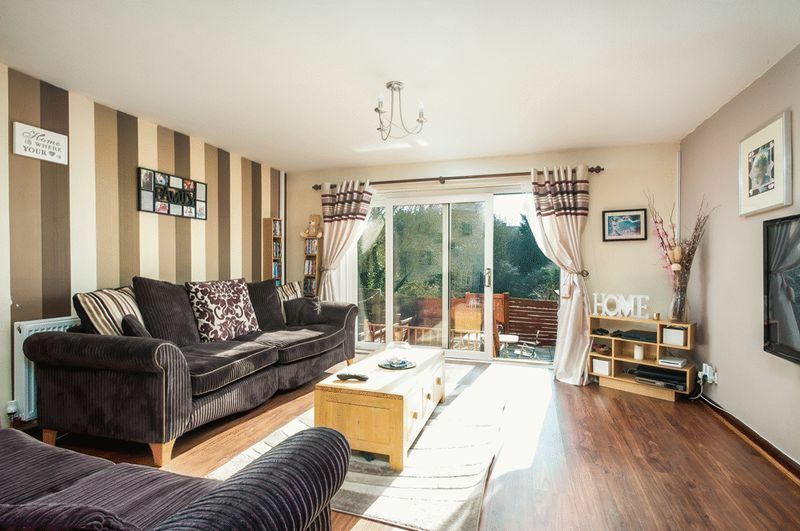 This lovely three bedroom family home is in a quiet residential street overlooking the Bristol/Bath cycle track and offers good size living accommodation. Downstairs there is a open plan lounge/dining room with bay window. The kitchen has a gas hob, electric oven, fridge and a range of wall and base units with a separate utility room to house the washing machine, tumble dryer and freezer. There is also a downstairs cloakroom. On the first floor are 3 bedrooms two of which are doubles and one single. The family bathroom has a modern 3 piece white suite with shower over bath. Outside to what was originally the front of the house is a tiered garden laid mainly to lawn. The location is close to the amenities of Staple Hill High Street and local commuter routes.